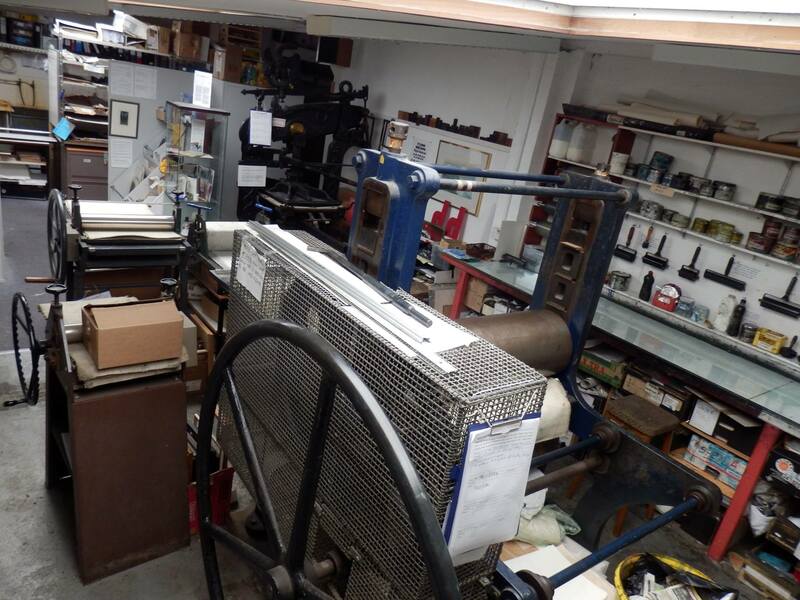 It’s Swansea Print Workshop’s 15th anniversary party this coming Friday 27th March from 7pm with a lovely exhibition of original prints from artists who have produced art here throughout our 15 years. 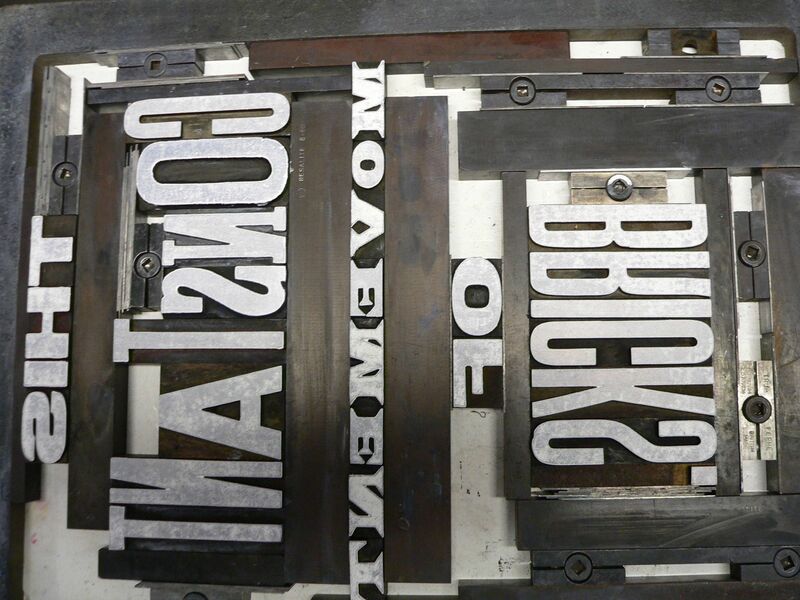 There will also be wine and food and cake and our wonderful antique printing presses. Please pop in and bring your friends if you’re in the area. 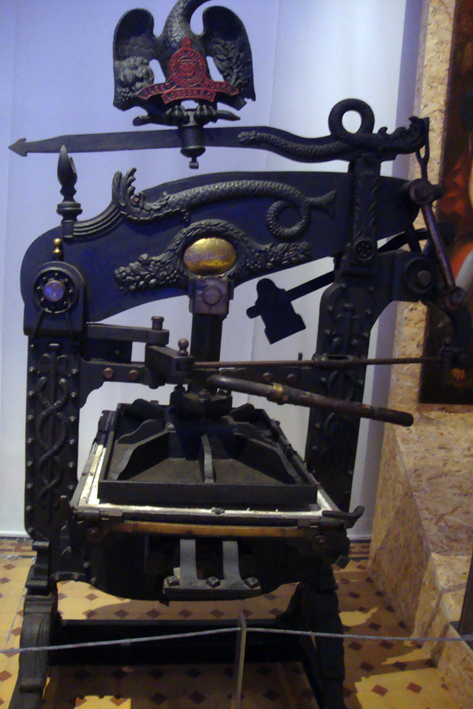 Just look at these presses and typeface!